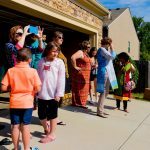 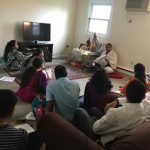 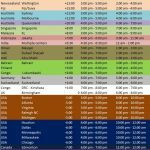 GOD Atlanta Chapter has been conducting a Mahamantra relay in different homes in the area from March 1, 2015 and Mahamantra has graced about 20 homes in the past three weeks. 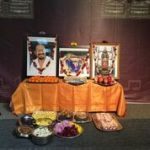 The relay will continue into April. 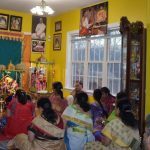 Namasankirtan is performed for an hour in each home as devotees enthusiastically take part in the satsang, and chant the Divine Names with love.